Mid West Concrete specialise in producing stock troughs, water tanks, and feedlots for stock. Their troughs include cattle troughs, sheep troughs, dog troughs, single and double horse troughs and feedlot troughs. 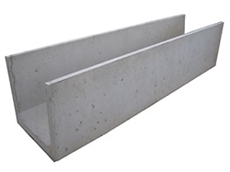 Westernham Concrete Products specialises in the manufacture of Precast Concrete Products. including Stock Troughs, Feedlot Products and Grain Bunkers. Ag-Crete Industries is an Australian owned manufacturer of precast concrete products. The company offers innovative round and rectangle concrete water troughs, feed troughs and grain bunker sides.